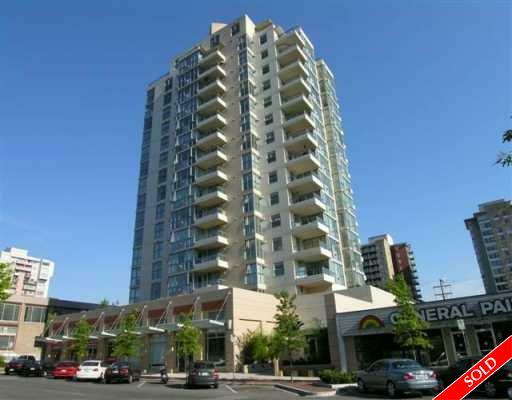 Description: Rarely available south west corner suite in one of North Van's best buildings "S ilva". 1285 sq ft of luxury finishing with fabulous ocean, downtown and Lions Ga te views. Large wraparound balcony. Den can be used as a third bedroom. 2 sideby side parking, loads of extras, such as granite countertops and hardwood flooring. GST is included.